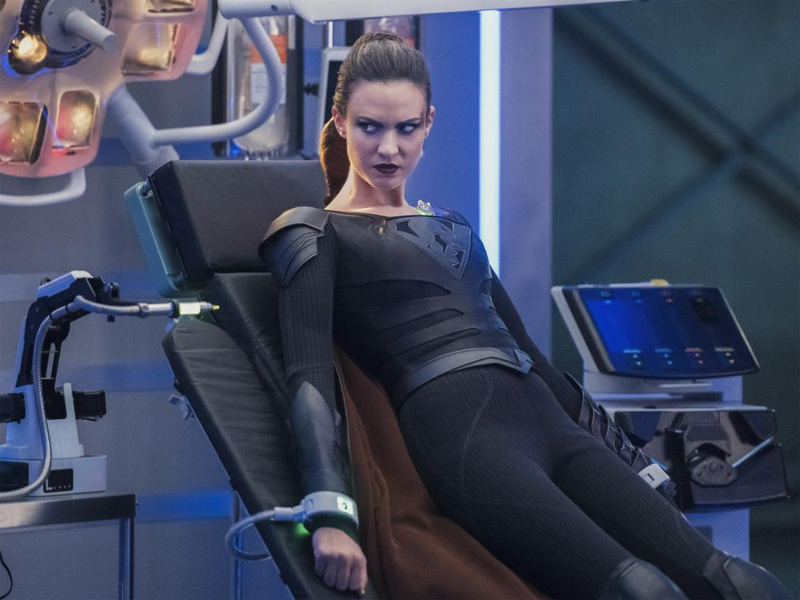 A former disciple of Coville delivers a dire warning to Supergirl: the cult is searching for a way to create another Worldkiller. When the other cultists come looking for the girl Guardian’s identity is exposed while protecting her, while Alex meets resistance in her attempts to help Ruby. 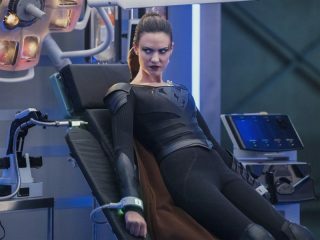 When Tanya (guest star Nesta Cooper), a disciple of Coville's, escapes from what's left of his cult, she gives Kara (Melissa Benoist) and James (Mehcad Brooks) a journal that could hold the key to saving Sam (Odette Annable). Someone learns Guardian's identity and threatens to expose James if he doesn't do what they ask. James contemplates what it means to be a black vigilante without a mask in America. 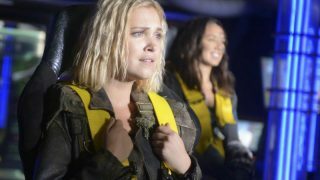 Mairzee Almas directed the episode written by Paula Yoo & Eric Carrasco (#319).